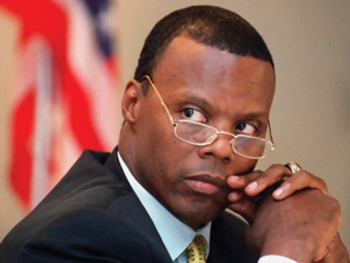 J.C. Watts to Run for Republican National Committee Chairman? J.C. Watts to run for Republican National Committee Chairman? Watts is a former Oklahoma conservative who served in the House from 1994-2002. 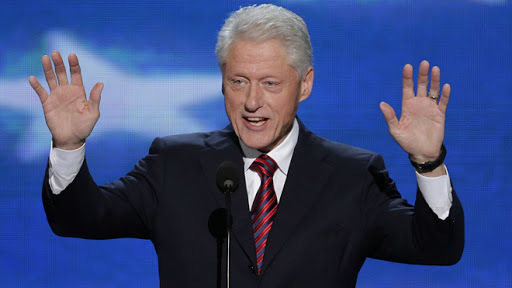 Before being a politician Watts was a professional quarterback in the Canadian Football League. 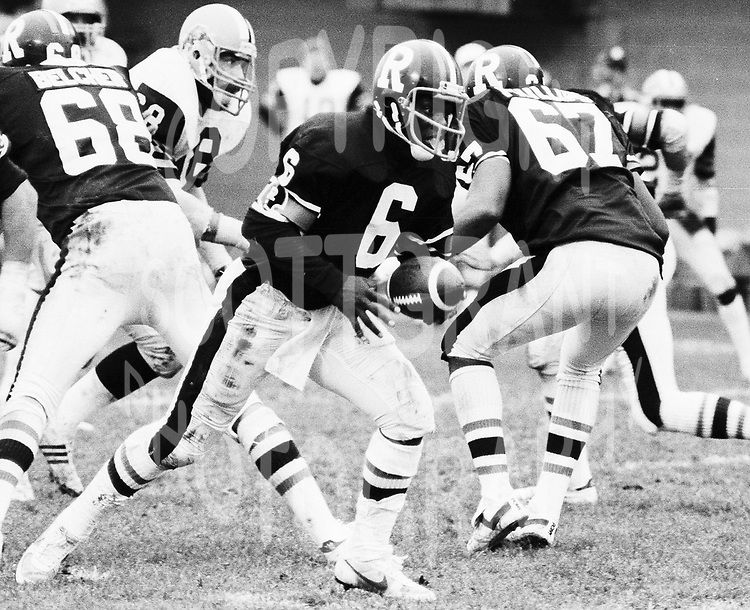 J.C.Watts played for the Ottawa Rough Riders in the 1981 Grey Cup.